All bats must be checked each year in the MSA. You must have the D16 hologram that is legible on your bat. Visit the calendar to find out when the next bat testing will take place. 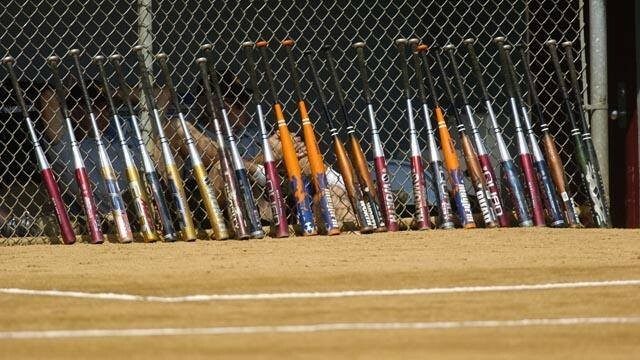 For a list of bats that have been tested and found to comply with the USA Softball bat performance standards, and therefore are authorized to bear the ASA 2000, ASA 2004 or ASA 2013 certification mark and/or are authorized for use in USA Softball Championship Play please click on the manufacturer below. Manufacturers continue to submit additional bat models for testing, and USA Softball will update this list as test results become available.